Resolved, That the several archbishops and bishops of this Kingdom shall be and are hereby desired to direct the parish ministers in their respective dioceses, to return a list of the several families in their parishes to this House on the first Monday after the Recess, distinguishing which are Protestants and which are Papists, as also a list of the several reputed Popish priests and friars residing in their parishes. House of Lords Journal, iv, 370. No set form for the provision of this information was laid down by either the House of Lords or the prelates, and consequently the details given vary enormously from one parish to the next. Some give a detailed breakdown naming head of household by townland and religion, whilst others just give a parish list of names without townland address. 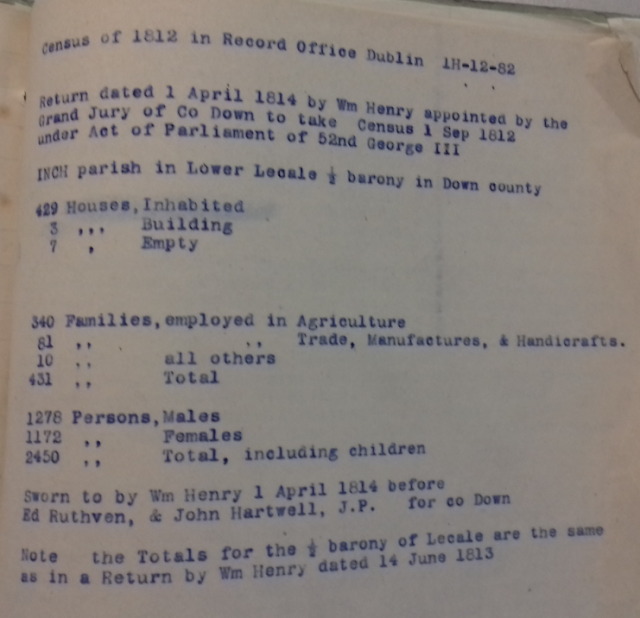 One factor that may have impacted on the quality of these returns was the short time-span withing which the returns were to be prepared and submitted to the clerk of the Irish House of Lords, Henry Baker Sterne. It seems probable that the parish tithe list was used by many ministers as the basis for their returns as it was the a parish household listing that most ministers would have had to hand. 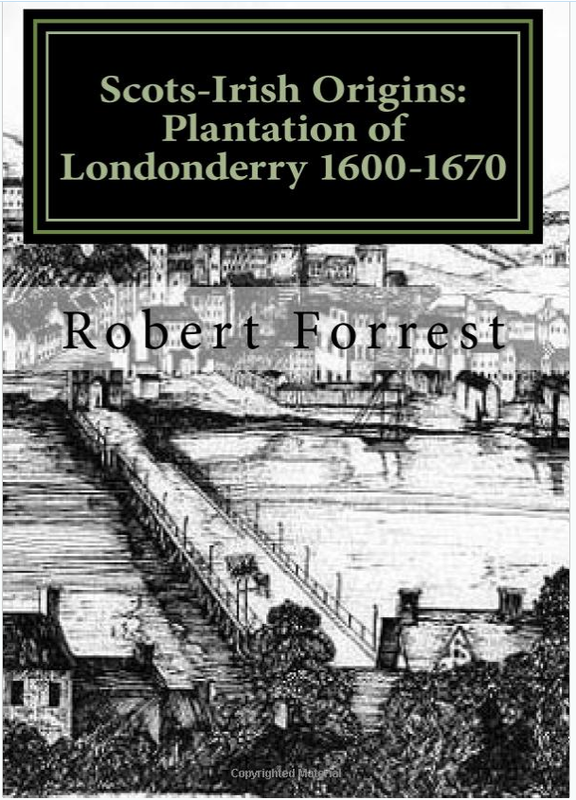 County Tyrone – Aghaloo, Artrea, Carnteel, Clonfeacle, Derryloran, Donaghenry, Drumglass, Dungannon, Errigal Keerogue, Kildress, Tullyniskan (note: Drumglass, Tullyniskan and Dungannon town were commonly known together as Dungannon parish in 1766). 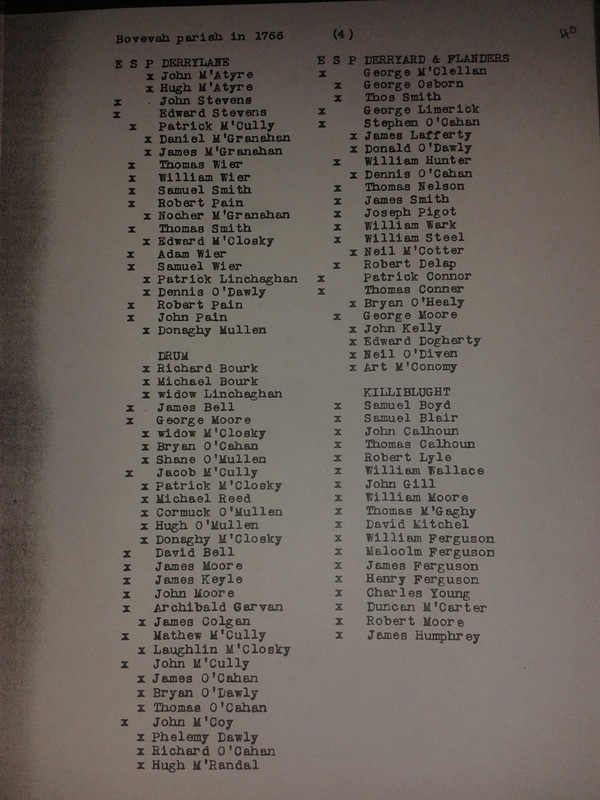 Note: where the census of 1766 gives names of the heads of household with townland address this is most useful in helping to locate additional records such as estate records and registered deeds. 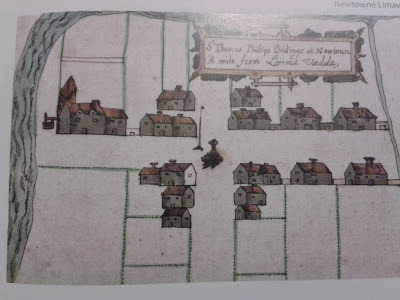 Identifying townland of origin is key in Irish research. Having located the place of origin then this throws up the possibility of locating other source material that might reveal additional family details. Neither should one restrict the search to a particular family name but it is also important to note the names of neighbours as often there was intermarriage within a particular area. Social kinship ties and sense of place provided the fabric for local identity in Ireland in the eighteenth century. 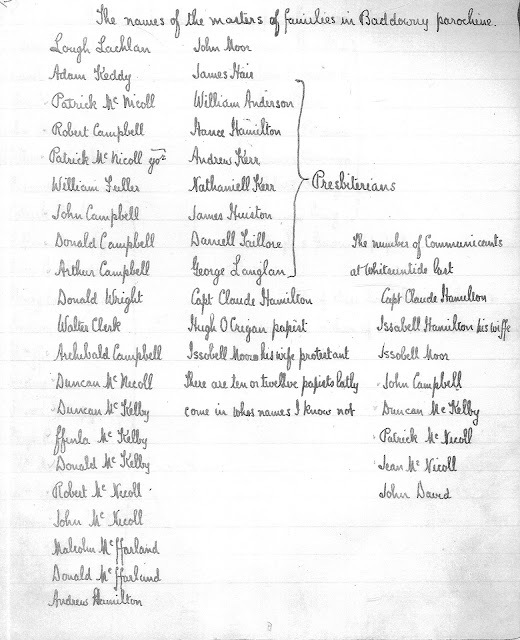 For the local historian the 1766 census provides a rich source of information at the townland and parish level.